With age comes wisdom, insight, and perspective. That’s the good news, but all of that experience takes a toll on our skin. Pigmented spots, wrinkles, and sagging appear. Hair grows in the wrong places, and thins where we want it. Our faces hollow, our hands get thinner with visible veins and tendons, and there’s no stopping it. What’s so graceful about looking older as you age? Keep the grace and beauty of your prime as long as you can. We can help. Dull, splotchy skin can be revitalized. IPL, laser treatments, microneedling, and the right skin care products can smooth out your complexion, increase collagen, and help you look younger. Some of our treatments have been shown to actually turn back the clock with regards to how old your skin appears on scientific evaluation! One of the first things to happen is that fat pockets start to dissolve in your face. Sounds great, right? Except these fat pockets create youthful contours and smooth out wrinkles. 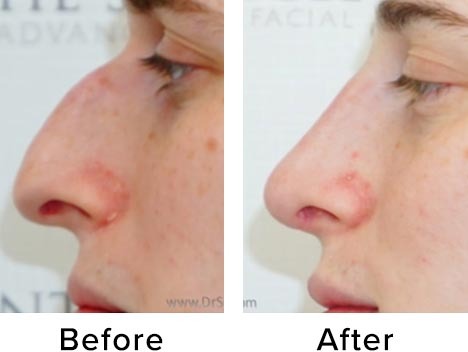 We can replace this volume loss with both temporary and permanent solutions such as facial fillers, fat grafting, and facial implants. Wrinkles can be prevented, reduced, and corrected with quick office procedures such as muscle relaxants including BOTOX®, Xeomin ™, and Dysport ™, or filled in with long lasting natural materials such as hyaluronic acid preparations including the Restylane™ family, the Juvederm ™ family, and Versa™ . Other natural fillers include Radiesse™, and Sculptra™. 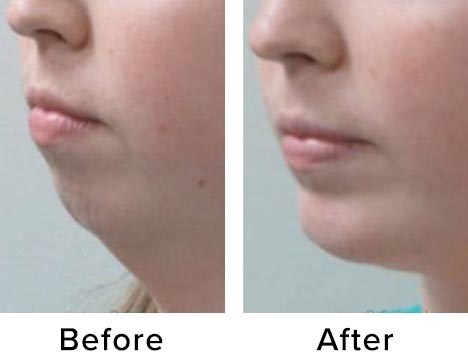 Fat grafting techniques are also used for this treatment. Sometimes “the best defense is a good offense”. 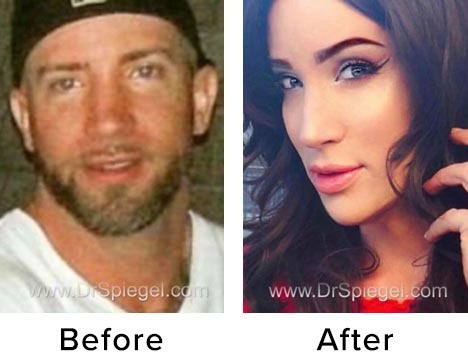 Dr. Spiegel has expertise in all of the surgical methods for restoring your ideal appearance, and adds his special ability to create a natural result. 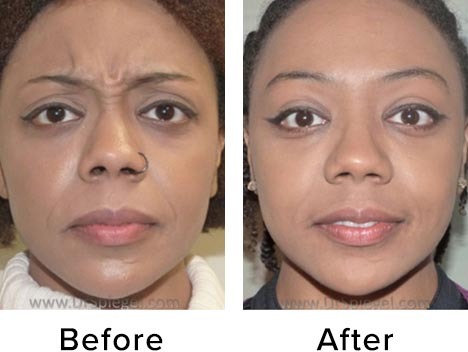 Facelifting, neck-lifting, blepharoplasty (eyelid lifting), and browlift put everything back where they belong for a long-term correction. 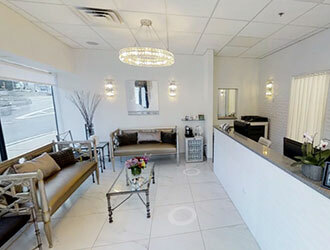 We’ll help you look great without looking like anything ever happened. We all know not to procrastinate. Why wait to look great again? It’s easy to find perfect solution for you. Contact us today.